This blog is about exploring how culture and technology collide in the digital age. We’re in the midst of a social revolution enabled by technology that is reinventing the way we make sense of our world, structure our economies, establish and maintain relationships, understand our roles in society, and distribute power. It reaches into nearly every corner of our lives, and is still in its early stages. Originally hailing from Evergreen, Colorado, I currently live in Munich, Germany, where I am the co-founder and education strategist of IQ Gemini, an innovation consultancy focused on emerging technologies and digital skills. 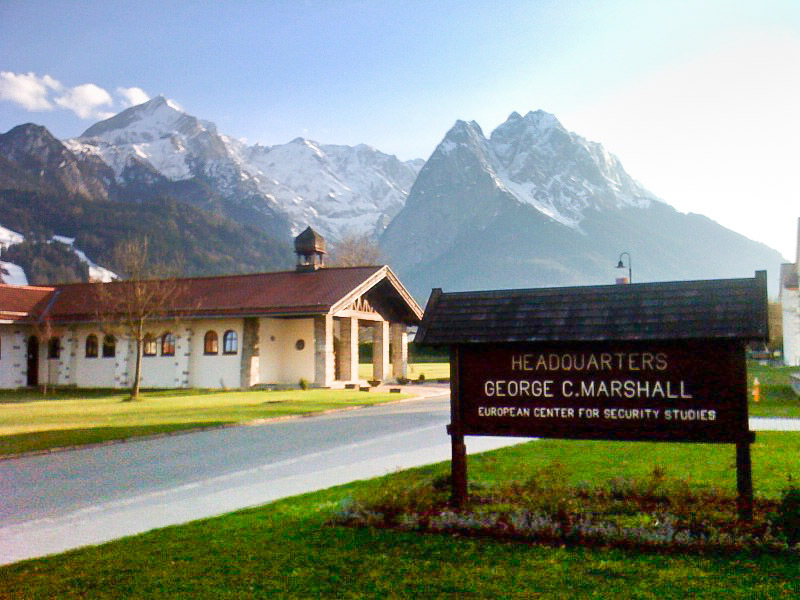 I also occasionally serve as an online instructor for the University of Denver, and as a guest lecturer in International Relations at the George C. Marshall European Center for Security Studies in Garmish-Partenkirchen. Occasionally the view from work. My work experience includes two years as a foreign expert for the Chinese Academy of Sciences and four years as a broadcast engineer and project manager for CBS Television, where I specialized in fiber optic and microwave communications. I also have more than 15 years of experience teaching university students, government officials and corporate professionals in the United States, China, Scotland, Germany and The Netherlands. I hold a BA in International Politics from Penn State, and a PhD in International Relations from the University of St Andrews in Scotland. I’ve been researching digital technology and International Relations for more 10 years on topics ranging from anonymous online drug markets in Europe, to mobile phone use in rural Kenya. My current research and work interests focus on how the forces of digitization challenge legacy organizational structures and job skills, and the educational applications of virtual and augmented reality. 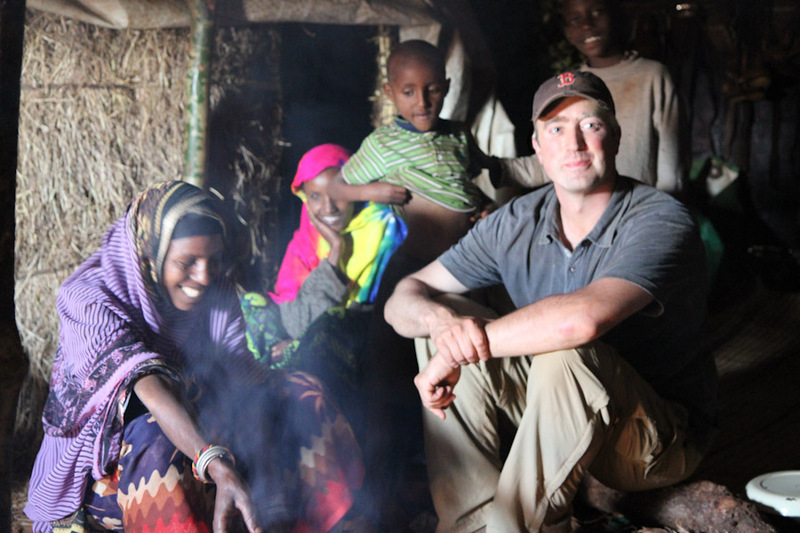 Seamlessly blending in with the locals during field work near Marsabit, Kenya. I regularly give keynote presentations to corporate, governmental and security organizations, as a member of the Handelsblatt Speaker Agency, am a graduate of the fall 2014 Munich semester of the Founder Institute, and am the program co-curator for Digility, one of Europe’s largest conferences on virtual and augmented reality.